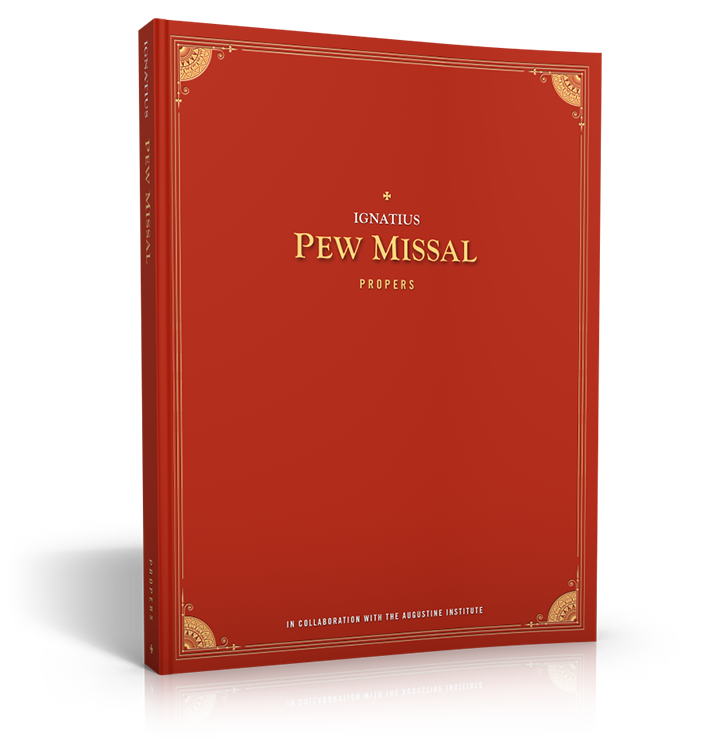 Intended for those accompanying on the organ or for choirs, the Ordinaries and Hymns book contains all of the Mass settings and hymns found in the Ignatius Pew Missal: Congregational Edition in 4-part harmony, as well as many descants. 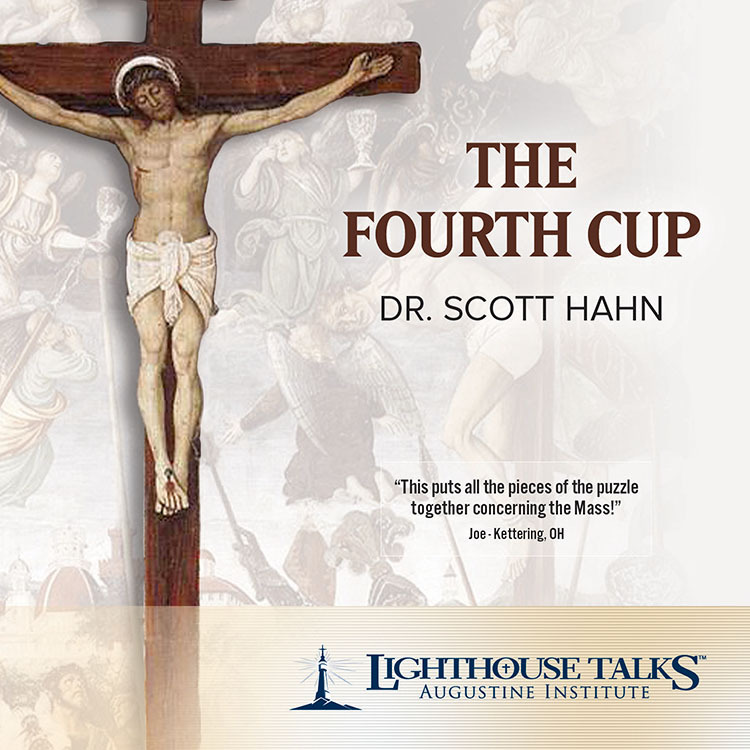 Chord symbols are available on most hymns. 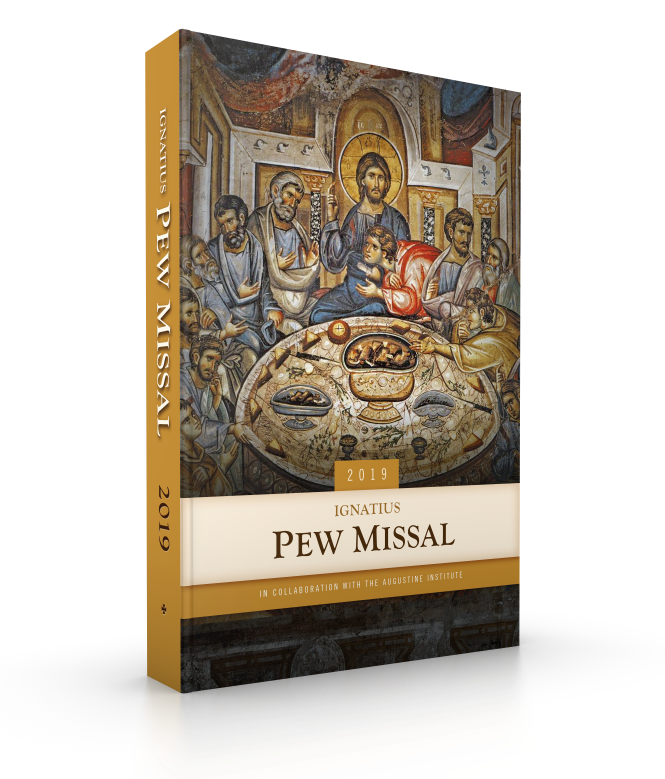 Unlike the Congregational Edition which is an annual subscription, the Ordinaries and Hymns book covers all three years of the liturgical cycle. 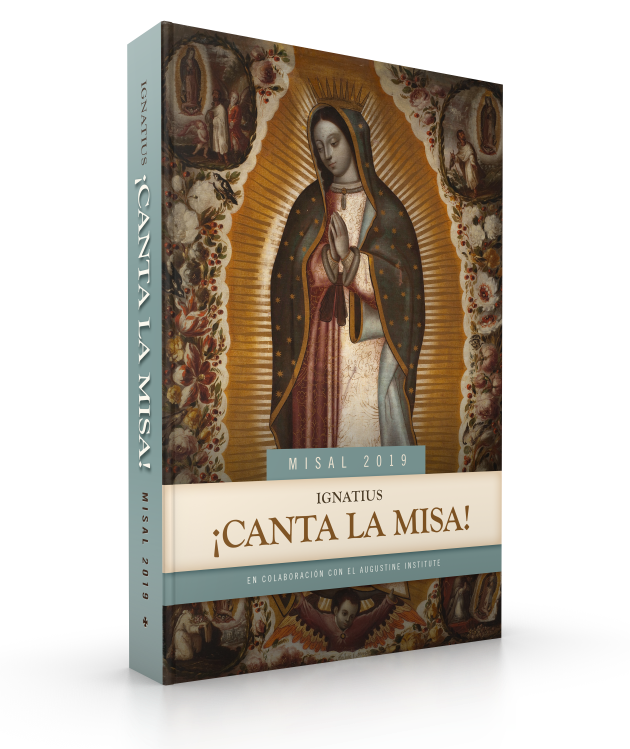 The Ordinaries and Hymns book is also available in spiral bound or 3-ring binder format. 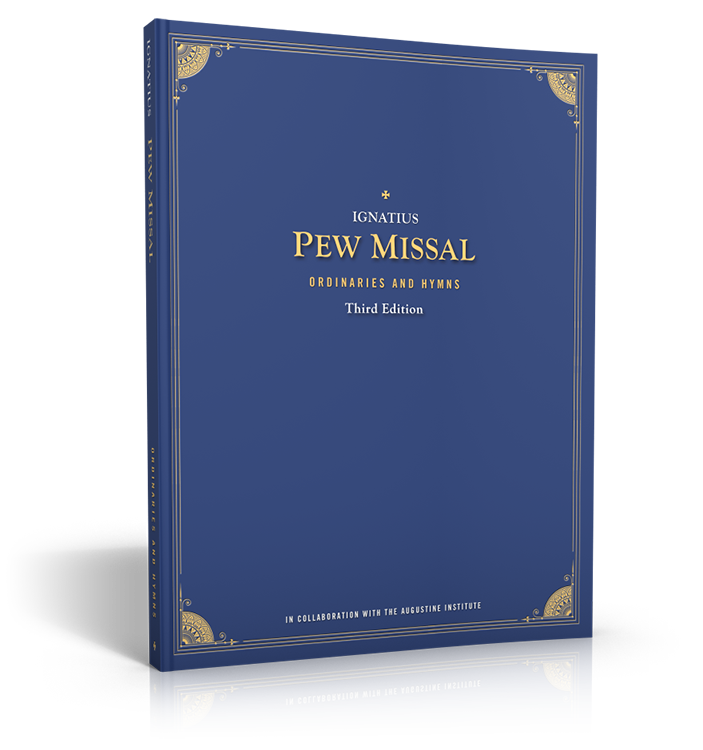 The Pew Missal: Propers book includes all of the various antiphons, all three years of Responsorial psalms, and alleluias in the Ignatius Pew Missal in modern notation with keyboard accompaniment. 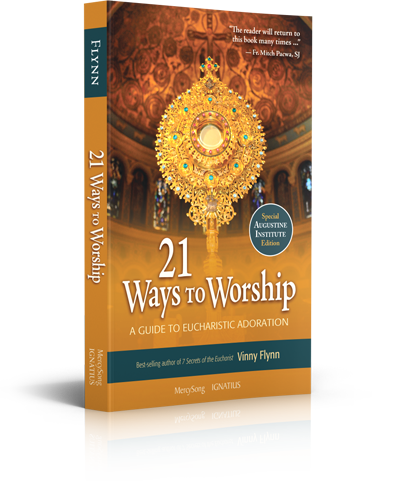 The book is complete with verses to these antiphons, psalms, and alleluias for choirs or cantors to sing. 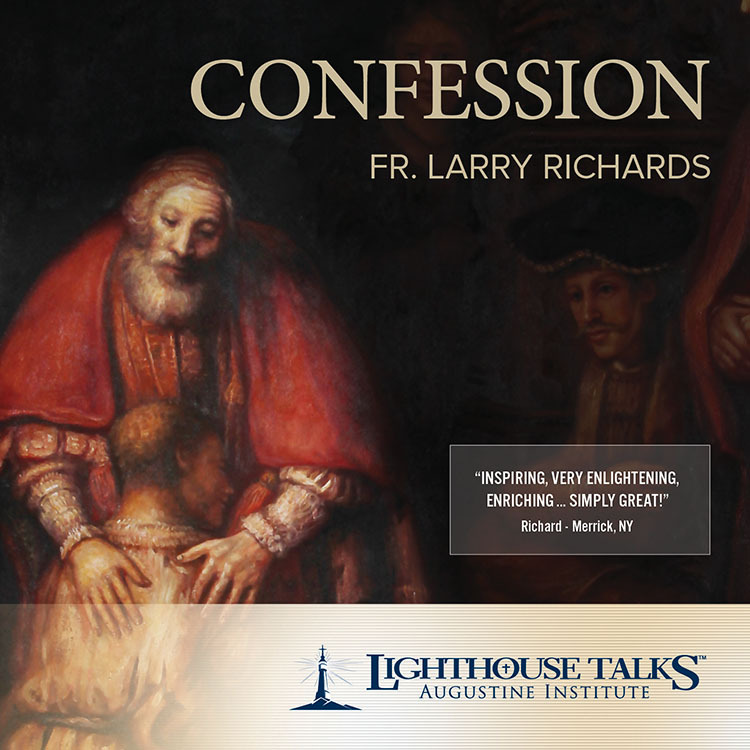 Unlike the Congregational Edition which is an annual subscription, the Propers book covers all three years of the liturgical cycle. The Propers book is also available in spiral bound or 3-ring binder format. 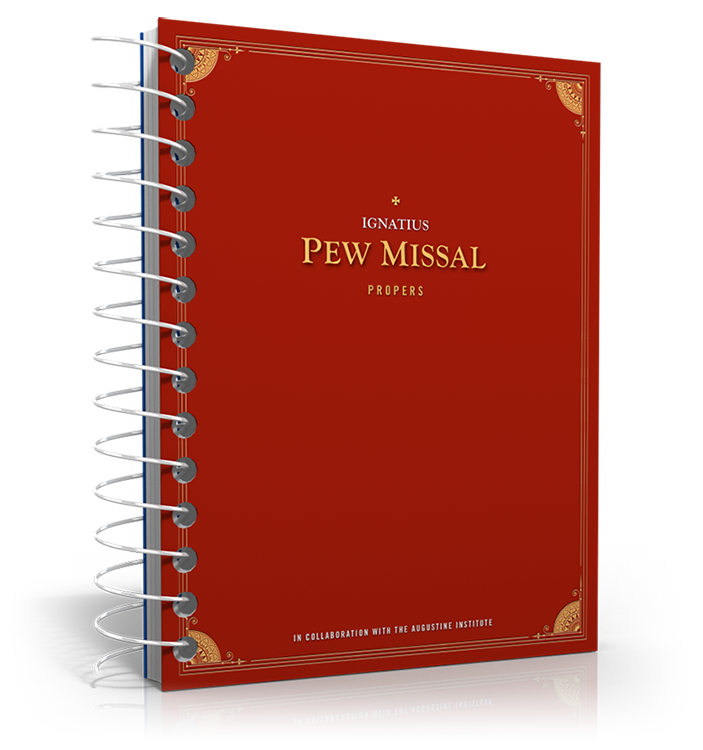 The Propers book is also available in perfect bound or 3-ring binder format.